Peabody, MA - Auto Maintenance Service - New England Engine & Machine, Inc.
New England Engine & Machine offers the most reliable automotive maintenance services in the Peabody, MA. 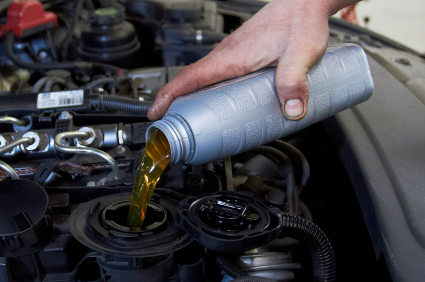 Whether you need a yearly inspection or a simple oil change, we will have your vehicle working in tip-top shape and have you back on the road in no time. Since 1986, we have put our customers’ needs first to make sure each vehicle we service is safe and back on the road as soon as possible. We service all foreign and domestic models in our 3600 square foot facility.